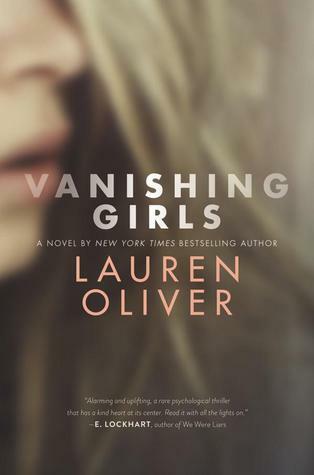 Lauren Oliver is the New York Times bestselling author of the YA novels Replica, Vanishing Girls, Panic, and the Delirium trilogy: Delirium, Pandemonium, and Requiem, which have been translated into more than thirty languages. The film rights to both Replica and Lauren’s bestselling first novel, Before I Fall, were acquired by AwesomenessTV; a major motion picture adaptation of Before I Fall was announced by Open Road Films in 2016. 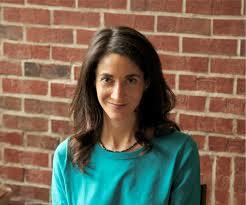 Not my first book by Lauren Oliver, and probably not the last either. I loved Before I Fall, and the two books that I read in the Delirium trilogy. So I anticipated this one to be decent. It was decent. There were a bunch of twists and turns. The story took the reader deep into these two sisters, and their lives. It centered on PTSD, post traumatic stress disorder. A topic that is different for each individual, based on their traumatic circumstances. The plot around the sisters, leading to the PTSD is a whirlwind of emotions. Frankly, if you don't read the whole book, you may not get the story, even if you know what happens. There's a sort-of six degrees of separation here. It's not so blatant though. Yup, I was lured in, and I liked it.